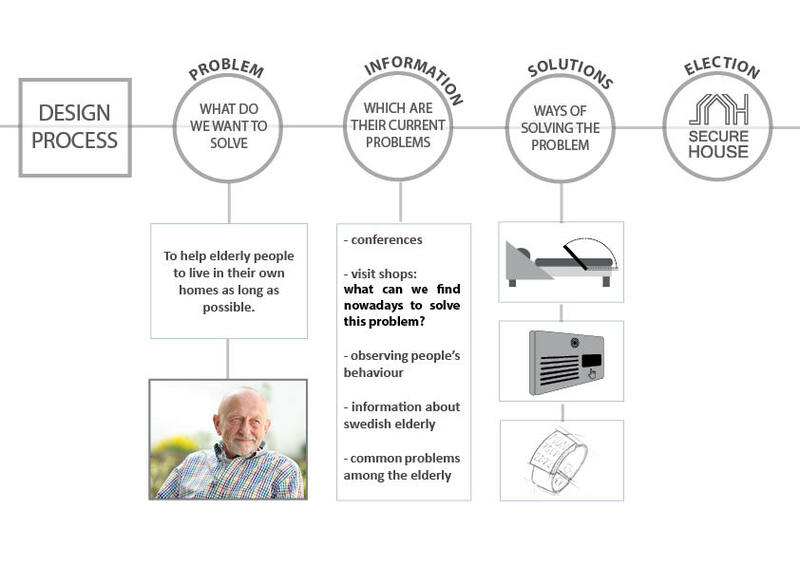 This service is based on the dependence many old people suffer. 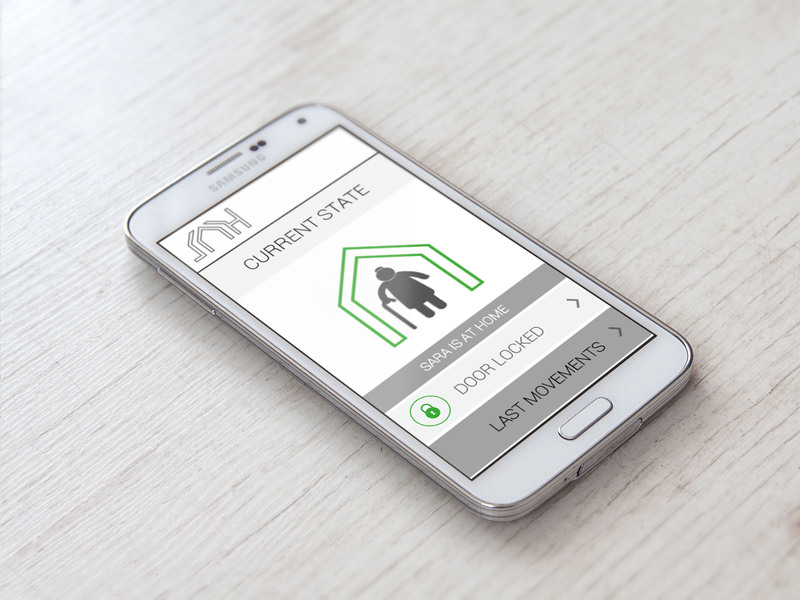 They can no longer live along and they are forced many times to leave their houses in order to move to a relative’s house or to a nursing house. 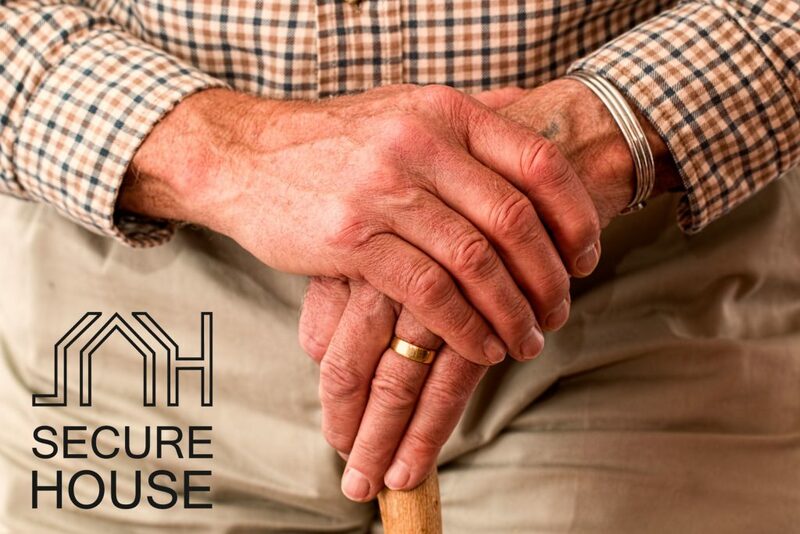 This is because the place where they have lived their entire life is no longer a safe place to live, as they can suffer an accident without anyone noticing it, they can get lost if they suffer from alzheimer and never come back home or even get stolen. 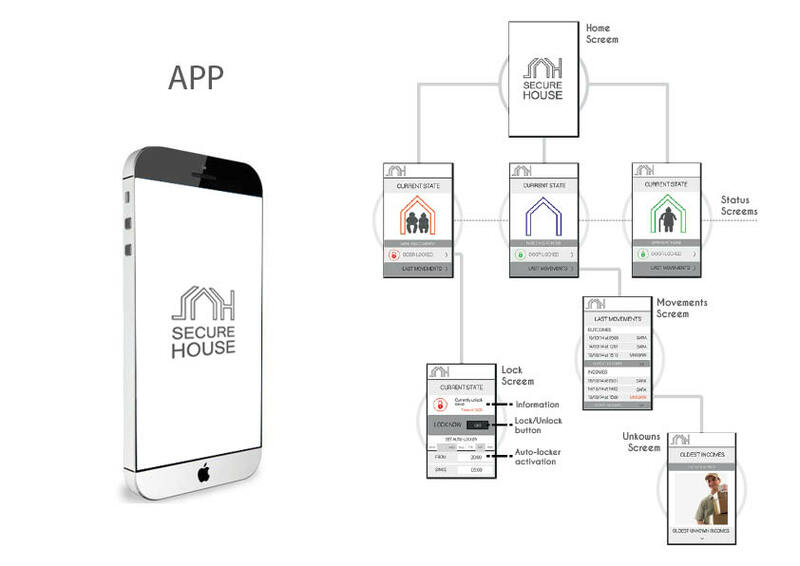 The Secure House service helps elderly people to be independent for a longer time and be able to keep living in their homes by giving important information about the elderly’s security to their relatives. 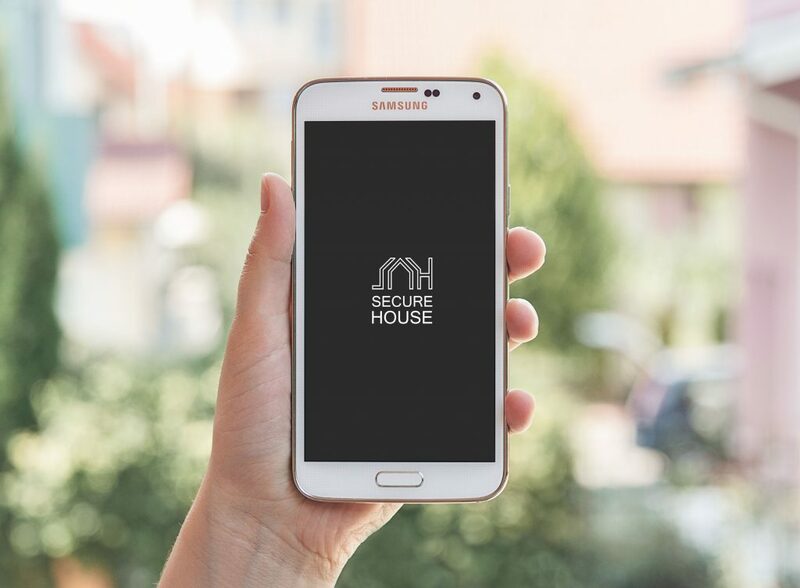 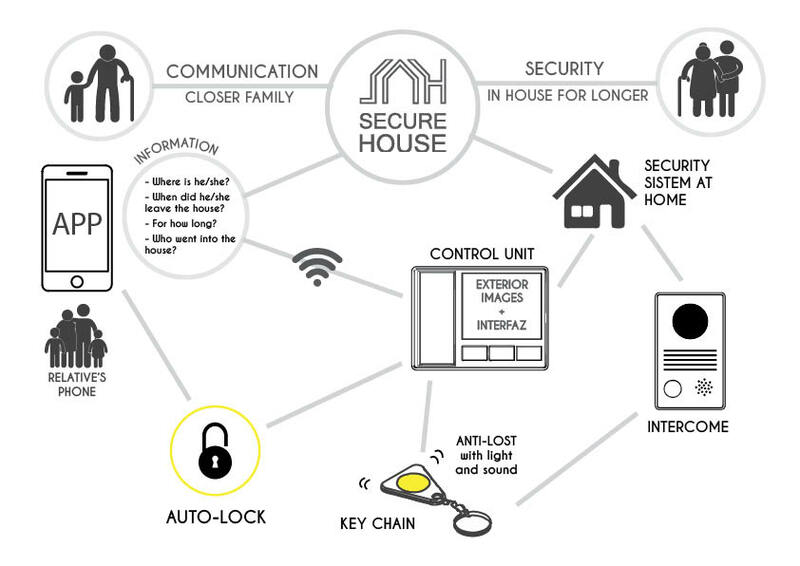 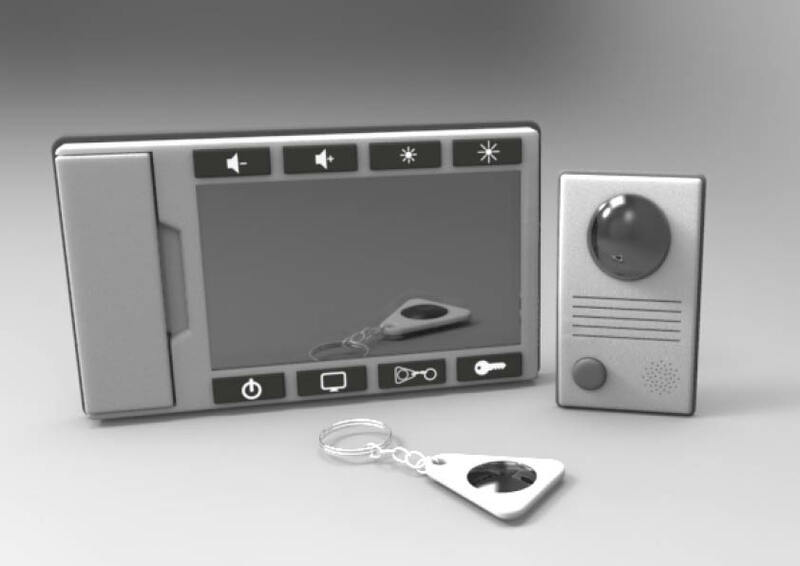 The app is connected to the house and a key chain so it obtains information about who is in the house and where the person is as it includes a GPS.